Currently, as a relator and a Qui Tam attorney, Mychal has assisted Federal and State governments in the recovery of over $550 Million in American taxpayer dollars. As a relator (a private person), under the False Claims Act, Mychal utilized his Capitol Hill upbringing, courage and savvy legal skills to become a key "Whistleblower" against his former employer Bristol-Myers Squibb ("BMS"). Mychal worked closely with the United States Department of Justice ("DOJ"), and in September 2007, the DOJ announced an astounding $515M settlement with BMS to resolve allegations of illegal drug marketing and pricing. "Bristol-Myers Squibb behaved egregiously," said Charles Siegel, WK partner and lead counsel. "Here's a Fortune 500 company that sought to increase its market share and improve its bottom line at the expense of taxpayers and the neediest of patients. We applaud Mychal for his courage and tenacity to come forward and do the right thing. It was a privilege to be part of this case." In December 2011, as co-counsel with "Super Lawyer" Brooks Cutter, one of Mychal's Qui Tam cases involving giant medical device company Medtronic settled with the United States Justice Department for $23.5 million. Medtronic solicited physicians for the studies and registries in order to convert their business from a competitor's product and/or persuade the physicians to continue using Medtronic products. Each of the studies and registries required a new or previous implant of a Medtronic device in each patient, and in each case Medtronic paid participating physicians a fee ranging from approximately $1,000 to $2,000 per patient. "Patients who rely on their healthcare providers to implant vital medical devices expect that those decisions will be made with the patients' best interests in mind," said Tony West, Assistant Attorney General for the Civil Division. "Kickbacks, like those alleged here, distort sound medical judgments with financial incentives paid for by the taxpayers." 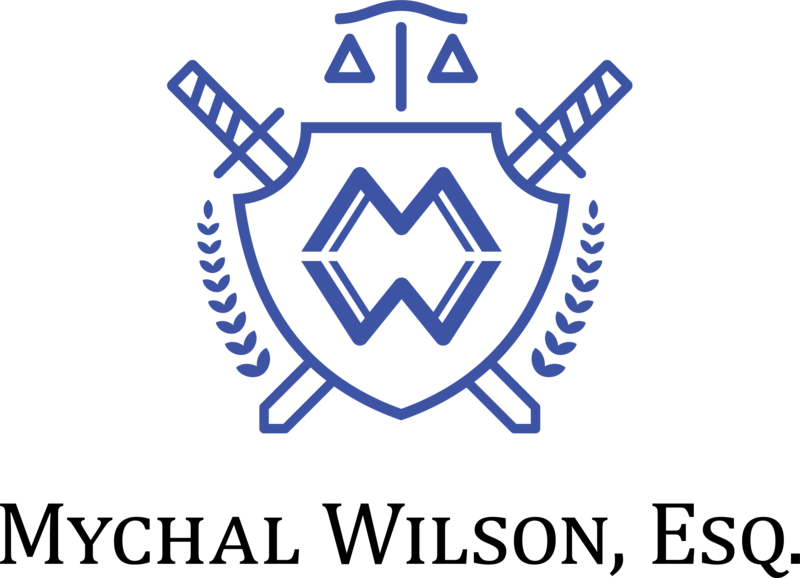 Mychal is a member Qui Tam attorney for Taxpayers Against Fraud ("TAF") and serves as counsel on several sealed Qui Tam cases currently under investigation in the U.S. In addition, Mychal is currently investigating and drafting additional Qui Tam matters both domestic and international representing employees, physicians, and companies. Currently, Mychal represents "Going Deep" which is a reality series based on the race into the abyss (Mariana Trench) competing against Avatar director James Cameron, Virgin's Richard Branson and the Chinese government. Mychal Wilson is a member of the Screen Actors Guild and has appeared in national commercials, television and film. Coupled with with prior acting/producing experience and legal experience at Miramax Film Corp. and the Independent Film & Television Alliance (I.F.T.A. ), Mychal pioneered SBA funding for feature film financing. The immense public support influenced the U.S. Congress to support a SBA Pilot Film Financing Program in an effort to stem the "Runaway Production" phenomenon. "The Gristle" (in which Mychal stars/produced) aired on HBO, Cinemax, Starz! and is distributed on Video/DVD by Warner Home Video. Now, as an experienced dealmaker, Mychal handles transactional matters for clients which include established and start-up companies; privately-held companies; film and television investors; production and distribution companies and individual artists such as actors, writers, producers, directors, musicians and performers. Mychal also counsels and advises on digital technology and new media projects.  Mychal was a founding partner at the MindFusion Law, LLP whose hybrid law practice encompassed Entertainment and Qui Tam Law. Mychal, a member of the California State Bar, frequently lectures on matters concerning the motion picture and television industry and Health Care Fraud matters. Mychal is also a member of the American Bar Association and the Beverly Hills Bar Association. And, Mychal has served as a business consultant for the West Angeles Community Development Corporation (West Angeles CDC).